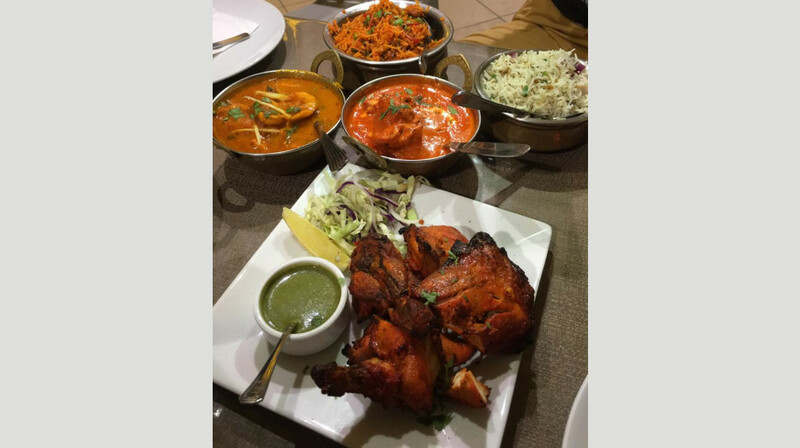 Discover authentic Indian cuisine in the heart of Tuakau. 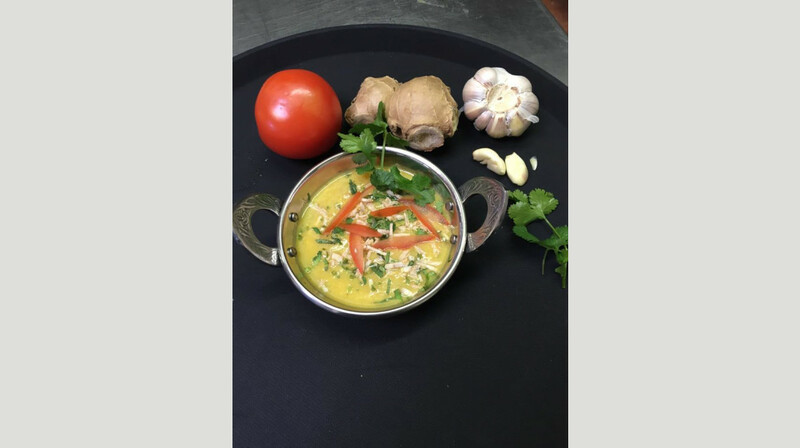 Serving a great range of Indian vegetarian and meat dishes, The India offers favourites like butter chicken, dal makhani and chilli chicken. 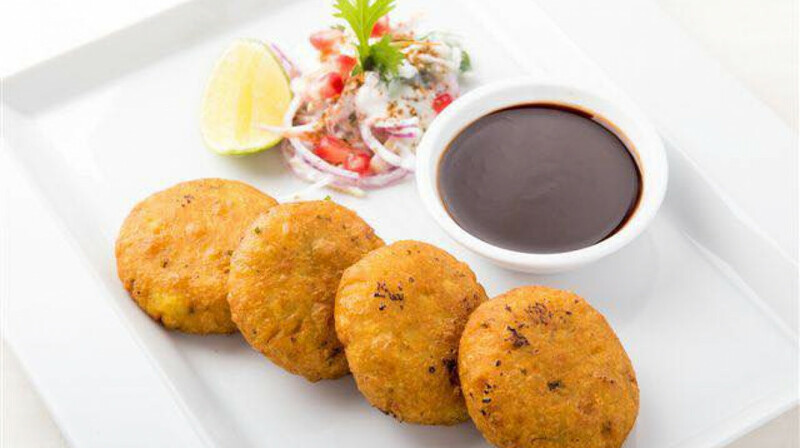 Enjoy paneer tikka homemade Indian cottage cheese, marinated in yoghurt and spices and grilled in the tandoor with capsicum and onion or discover pakora bread, stuffed with mashed potato and spices, battered in chickpea flour and deep fried. Not sure what to pick? 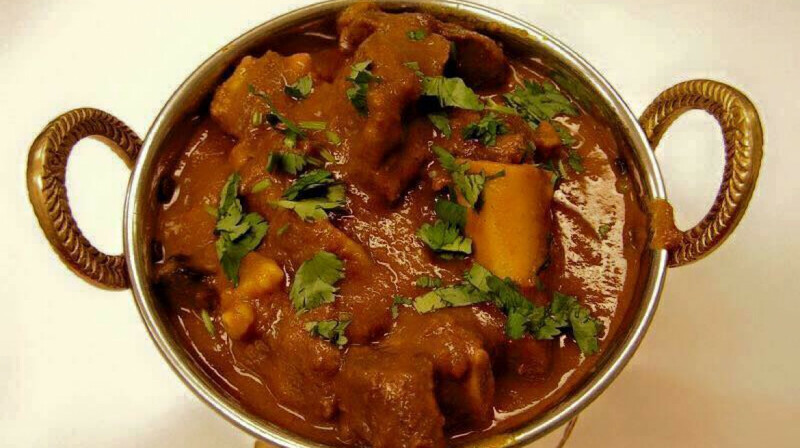 Go for the Chef’s special, which is always guaranteed to satisfy your curry cravings! With excellent service and a vibrant atmosphere, The India is great for a casual catch up with friends, celebrations and romantic dinners alike. We had an amazing dinner at The India in Tuakau. Everything that we ordered tasted fantastic, the food came out so fast and the service was great. This is 100% our all time favourite place to get Indian food and we will absolutely be coming back! Lovely restaurant. Great atmosphere and the food is delicious. Will definitely be going back. Everything was lovely. We will for sure be back. Our first - first table experience at the India in Tuakau last night. Great and friendly service, they were most accommodating . The food was plentiful and the samosas I had were homemade and the best i've tasted anywhere! We will be back. Why go into Auckland when we have the best Indian food in Tuakau! Prior to first table I had no idea about this restaurant. The India Restaurant is located in a little town called Tuakau. You can easily spot it. The ambience of the place is very nice. The staff and owner are very friendly. The best part is the food. Best food in the franklin area. 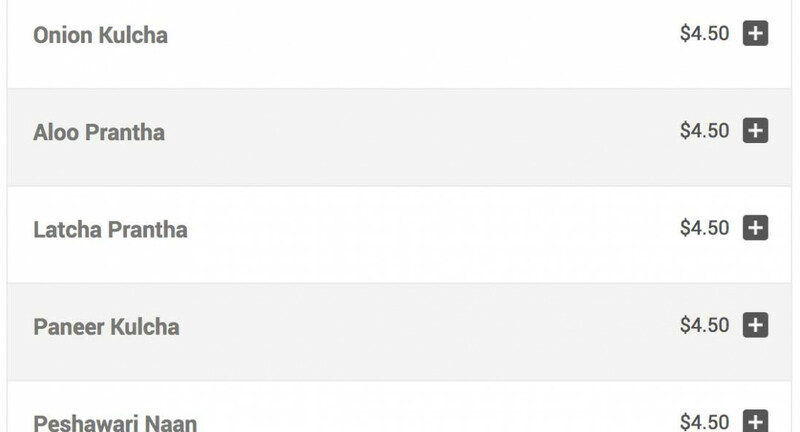 Wide range of choices. It's small, cosy. Good enough for a little party. I would highly recommend it. Dine in or take away. Give this place a chance. I would definietly be going back with my family. Best Indian we've had in all NZ!! They put a lot of love into their food! Cheese naans are exceptional! Family friendly and great service. See you again soon!!! 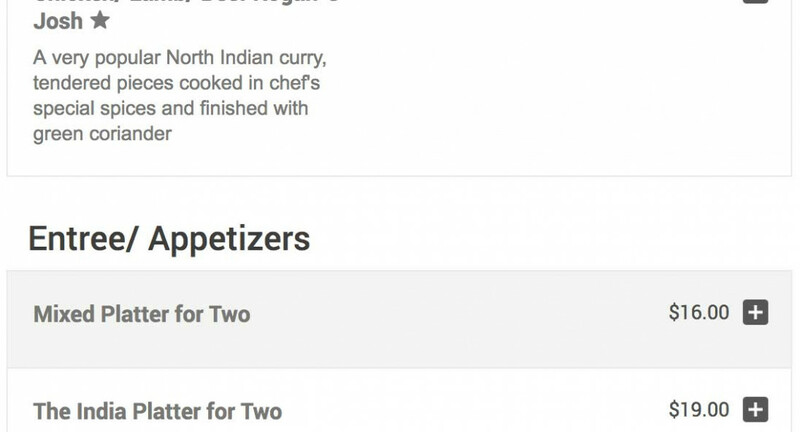 This would have to be the best Indian food we have ever had. Can’t wait to visit again soon. Fab night out with family and friends. Friendly service and great food. Had a great dinner. Service was great, punctual and always checking on us without being too overbearing. Food top notch. Happily dine there again. Wonderful food choices and then choice of mild, medium or hot. Delicious food presented beautifully. A great experience and we will be back. Awesome dining Experience! Loved the authentic goblets to drink my wine! Excellent service. Staff knew the menu well and were able to make good recommendations. My husband thought his naan bread was the best he had tasted in NZ! Loved our anniversary dinner! Thanks very much for letting us explore and enjoy dining this way first table! The food was incredible and the service was amazing, my partner and I had such a great experience here, it was exactly what we needed after a stressful day. We will definitely be go back soon. Lovely meal and fantastic customer service. Thank you we will be returning again soon. I took my Mum and she loved it - always a great experience for our family here. 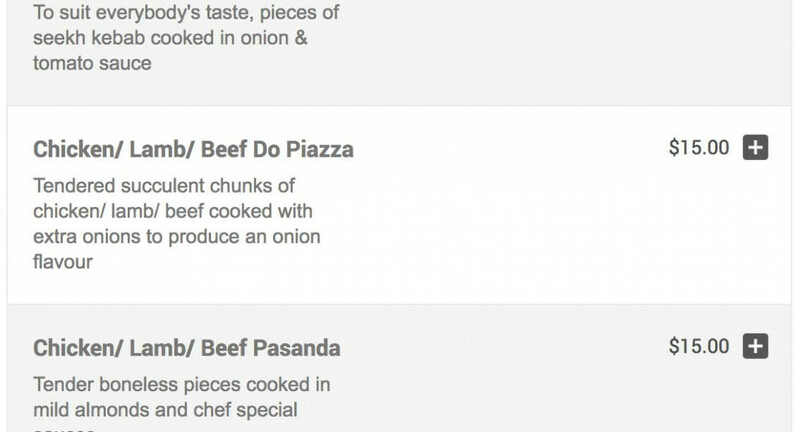 The India have an impressively large menu that also caters for the fussiest 3 & 6 year olds. Nice food and great service. First time to the joint and was impressed the way they welcomed the regulars (looked like they had a few regulars). We went in with my parents and my 23months old son and the staff were very accommodating with him. Had a fantastic time food was excellent and the service was wonderful. We will go back! The onion Bhaji were yummy :) loved the samosa's too. My partner and I ended up sharing a main because I was so full off the starters. 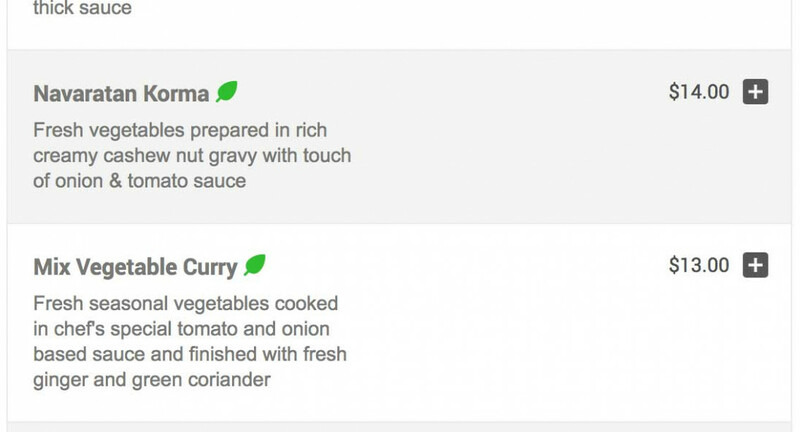 Next time, we will order the butter chicken medium and not mild because it was a bit too sweet. The mango lassi was delicious! Morena First Table ... India Restaurant Tuakau was our target for the second visit within a month and as usual fantastic Service and delicious food again. My brother was over from Melbourne told him about the India Restaurant he has never been to an Indian Restaurant or even tasted the food, he was so impressed he couldn't stop talking about it even the next day he is now going to register on First Table in Melbourne when he returns home.. I couldn't thank you enough for you hospitality absolutely awesome, keep doing what your doing now .. cause it's working. Delicious food & excellent service. Love this place! Fantastic food & friendly service. 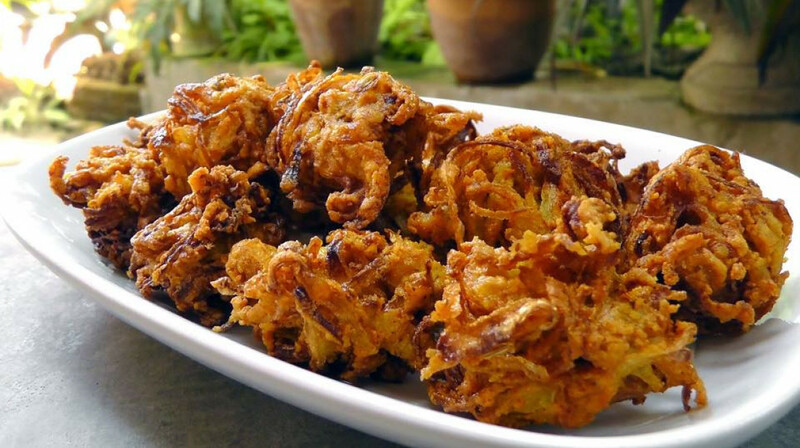 The best onion bhaji we’ve ever had! Highly recommended restaurant. Enjoyed my mother's day evening spent here at the India. The food was excellent. My children thoroughly enjoyed their butter chicken. I too enjoyed my mango curry. The tandoori chicken is to die for. Will definitely be returning. Everything was amazing. Food is authentic Indian food. We had heard a lot of good things about The India in Tuakau and when we saw that they were on First Table we jumped at the chance to give it a try. So, so happy that we did because The India in Tuakau is the best Indian food that we have had in a very long time. Definitely worth the hour long drive! The entrees that we ordered were delicious, especially the Paneer tikka. 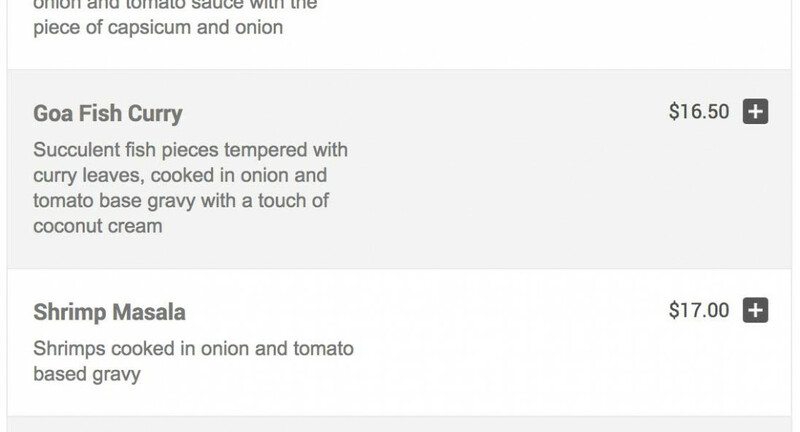 That is definitely something I would order again. The mains were just amazing. I usually order my dishes medium and my husband loves to get indian hot so we compromised and got all three (yes three, we couldn't resist) of our curries kiwi hot. No regrets. The spices in the curries were all so full of flavour it made that little extra heat so worth it. The whole time we were there, people were coming in and out of the takeaway side of the restaurant and after eating here I can understand why. 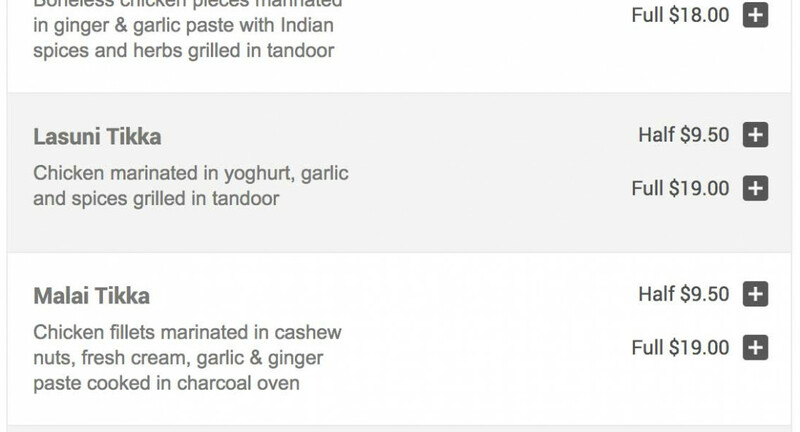 If I lived in Tuakau, I would be ordering from The India all the time too! We will definitely be back and highly recommend others give it a try. Worth the drive out to Tuakau. 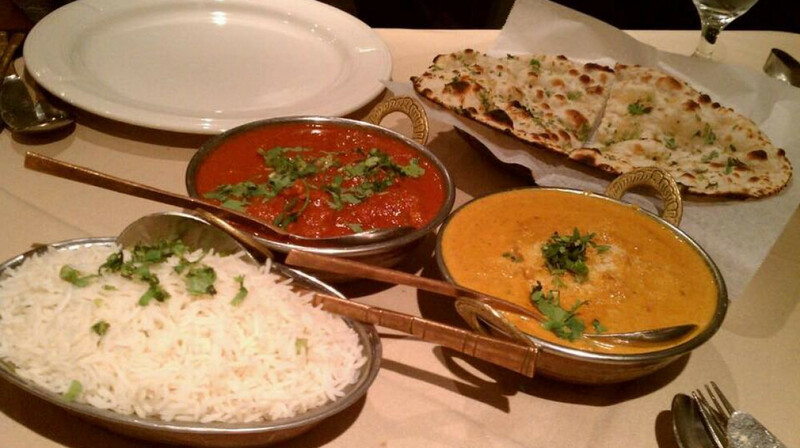 Authentic Indian food cooked perfectly. Great flavours and great selection. The cheese naan was the best I've had in Auckland. The service was outstanding. A pleasure to dine there. This restaurant is amazing, great prices and everything we've tasted here has been delicious. The owners/staff are friendly, polite and give great service.great dining experience!! Lovely place with friendly folk.